Is your device analog or digital? You can't tell until it fails. Gordon walks us through the differences between USB-C analog and digital based dongles/headphones - and tells us why it's a mess. Phone makers need to get their **** in order! 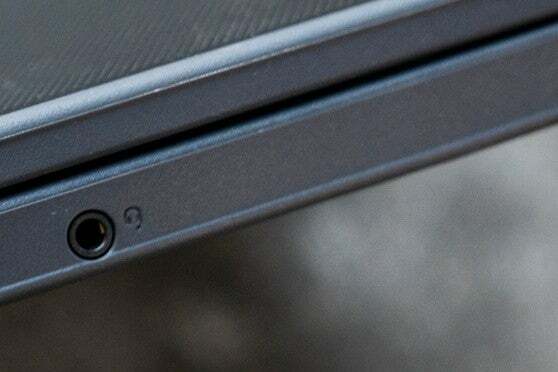 Smartphone makers, it’s time to have that come-to-Apple moment, where we tell you that it’s time to put the 3.5mm analog headset jack back on the phone—at least until you get your USB-C audio act in order. After plugging in a fistful of USB-C dongles and USB-C headsets into a stack of USB-C phones, I’ve discovered that it’s a mess, especially for third-party headsets. Here's why. Here’s why your USB-C analog audio adapter doesn’t work. The first problem is lack of basic compatibility. 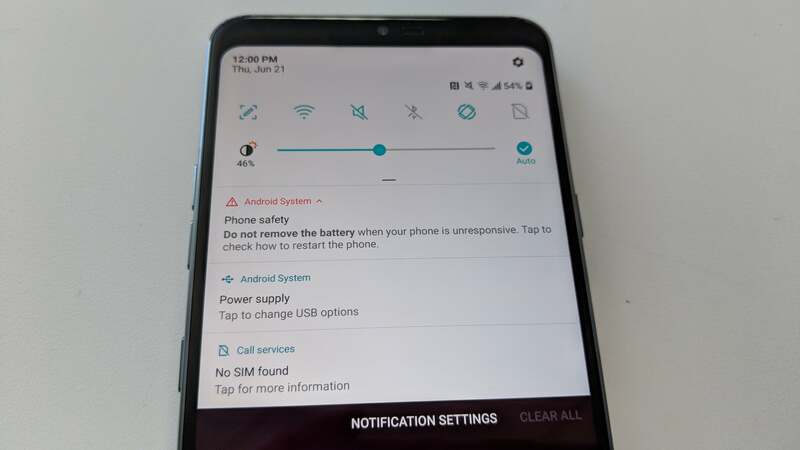 For example, if you take the USB-C dongle that came with a Motorola Z2 Force or Sony Xperia XZ2, it won't work with a Google Pixel 2 XL, Samsung Galaxy S8, or OnePlus 6. The USB-C dongle that comes with the Pixel 2 XL though, will work across all of those phones, as does the USB-C headset that Huawei includes with its P20 Pro. But take the USB-C dongle that’s also in the box with the Huawei P20 Pro and try it on your partner’s Pixel 2 XL, and it’s a no-go. And yeah, the USB-C headset that’s bundled with the HTC U11 won’t work on many phones either. 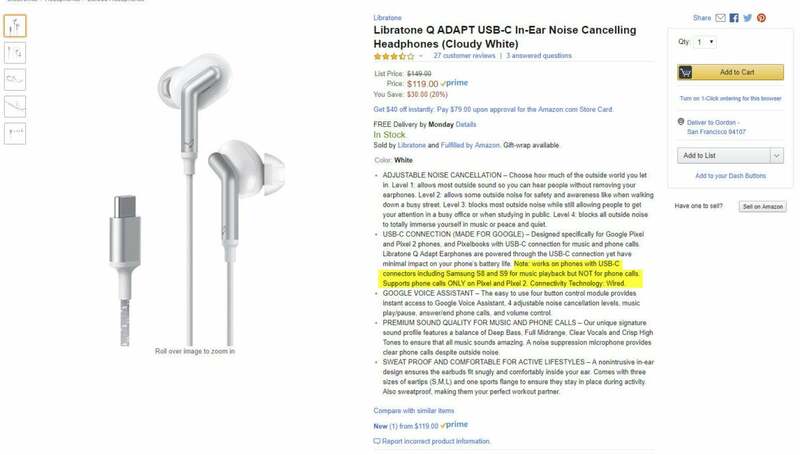 It’s enough to make you want to curb stomp your non-working headset or dongle. Ahh USB-C: The Libratone Q ADAPT headphones work for music but not for phone calls for phones beyond the Pixel 2 XL. These incompatibilities all seem to come down to how each phone maker has implemented its phone, USB-C dongle, and bundled USB-C headset. The key component is whether that headset has a DAC, or digital-to-analog converter. As its name implies, the DAC converts the digital audio into analog audio. The vast majority of bundled dongles I tried—from Lenovo, Sony, and Huawei—do not include DACs. Instead they rely on DACs inside the phone to convert the signal to analog before pumping it out to the headset via USB-C. These phones essentially treat the USB-C port like a USB-C-shaped 3.5mm jack, and it’s probably not unfair to call these analog USB-C dongles. The exception I’ve seen so far is the USB-C dongle bundled with Google’s Pixel 2 XL. It includes a DAC to read the digital signal from the phone. Because it’s essentially a USB Audio Accessory (a class of USB audio device that should work on all things USB), every phone I tried it on, as well as a few laptops, largely work the way you expect them to. We can consider these digital USB-C dongles. #thanksgoogle. 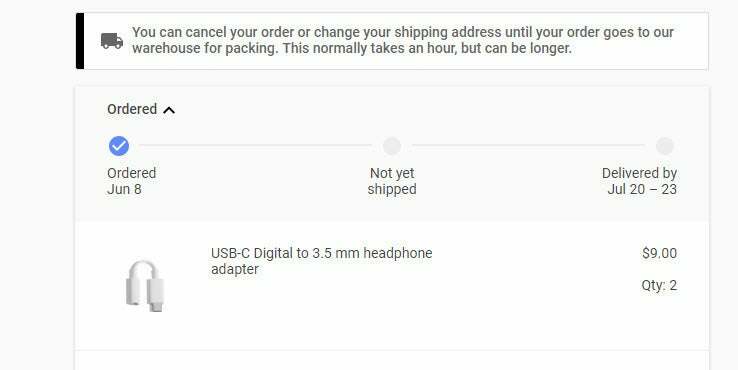 I really needed a replacement Pixel 2XL dongle like right now but the dongle will often sell out. Plug an analog or passive USB-C audio adapter or headphone into the Google Pixel 2XL and you’re left with silence. The frustrating part of it all is the lack of uniformity and logic here. Why won’t an analog USB-C dongle work on a Pixel 2XL or OnePlus 6 when both phones (or their United States versions, anyway) are based on Qualcomm’s Snapdragon 835 and Snapdragon 845 SOCs, which both seem to include the company's Aqstic DAC? In Google’s defense, company officials told us it was just following the rules. 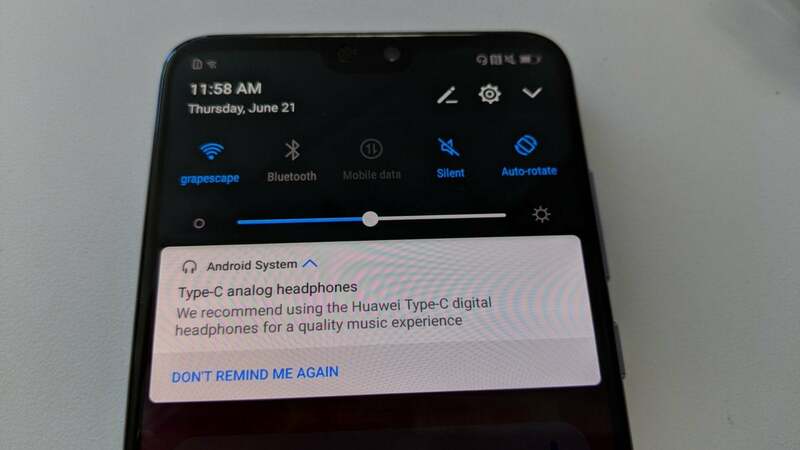 Although analog audio over USB-C can be done, it’s not actually part of the spec for headsets. Sure, it might be convenient, but it’s not required, sorry! To make it even more maddening, several phones we tried with the Pixel 2 XL digital USB-C dongle did work, but not until you switched on USB storage in the OS. Yeah, totally intuitive. Better still, you have to do this every time you insert the headset or dongle to make it work. 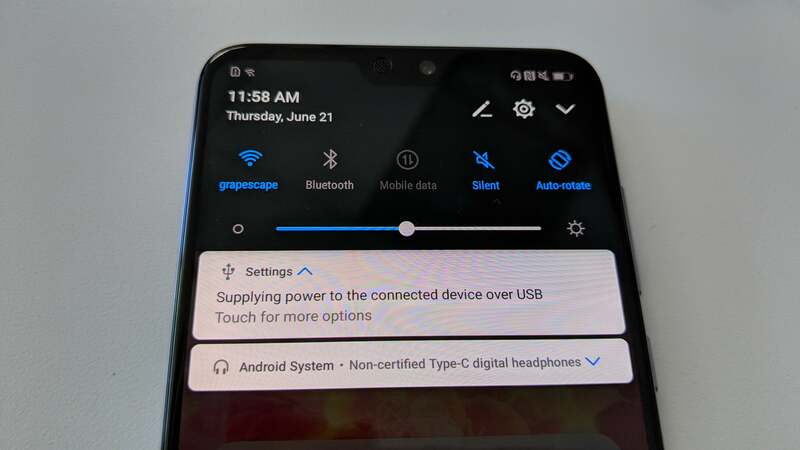 An LG G7 with a Huawei P20 Pro digital USB-C headphones doesn’t work until you enable USB file transfers—each time you plug it in. Huawei’s P20 Pro ships with both a digital USB-C headset and an analog USB-C dongle in box. 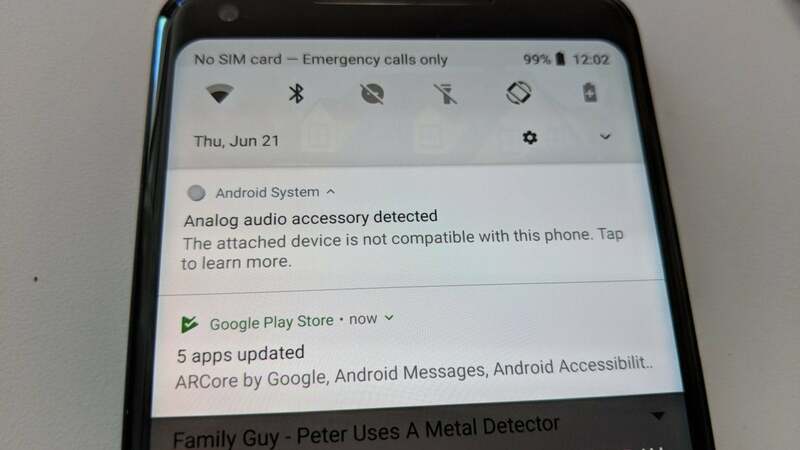 While you’d be confused using that analog USB-C dongle elsewhere, the P20 Pro's actually just works. It even tells you what’s going on to no matter what kind of USB-C dongle or headset is plugged in. The Huawei P20 actually provides useful information about the dongle you just plugged in. With the included Huawei digital USB-C headset, it just works. If you get daring and plug in a third-party adapter, such as the Pixel 2XL’s digital USB-C dongle, you get a warning—but it still just works, automatically starts supplying power to it, too. And yup, no problems with an analog USB-C dongle either. 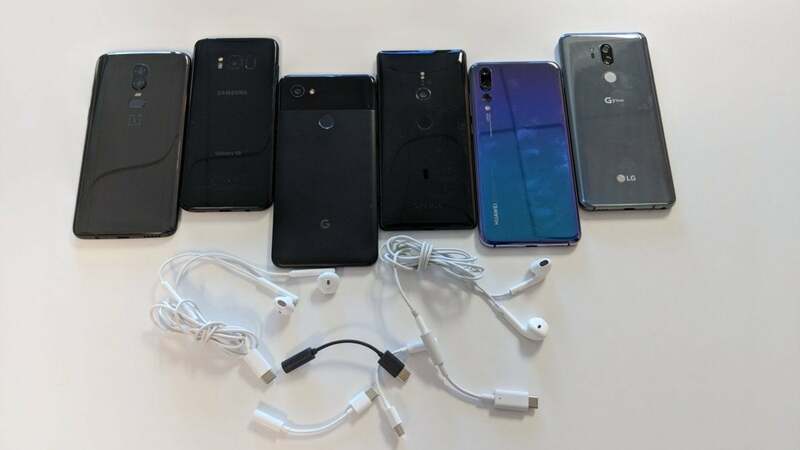 Most phones (such as the LG G7, Samsung Galaxy S8) with USB-C and legacy 3.5mm analog audio jacks work with USB-C digital headsets and dongles. However, most force you to enable USB-C file transfer every time you connect. It’s better than not working at all when you’re on a plane and want to listen to music. These phones almost universally do not support analog dongles, but they all have 3.5mm jacks, so you don’t need one. On phones that have eliminated the 3.5mm jacks, the few that I tried handled it mostly right. The Huawei P20 Pro, for example, functioned as you’d expect it to. Sony’s Xperia XZ2 also work just fine with analog dongles, as does Lenovo’s Z2 Force (both include an analog dongle, too). The exceptions we ran into—and I’m sure there are more—include Google’s Pixel 2 XL and the new Razer Phone. Neither include analog pass-through at all. While Google points you to a website where you can buy a digital accessory (Thanks Google! ), the Razer Phone doesn’t even bothering to tell you why you’re not getting any audio. The good ol' analog headphone jack just works. The problem is only going to multiply as people upgrade and amass a drawerful of USB-C dongles and headsets. Let’s face it: You may give away or sell the phone, but you'll likely keep your old headsets and dongles. This story, "Bring back the headphone jack: Why USB-C audio still doesn't work" was originally published by PCWorld.